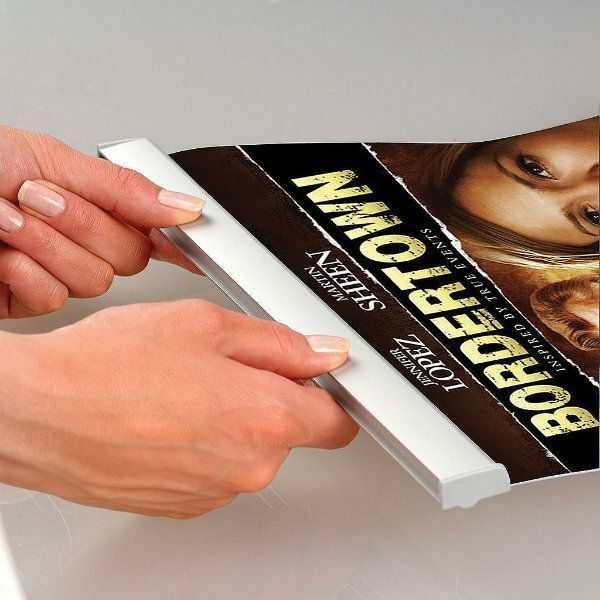 For many different utilization the aluminum poster rail is not an expensive. These aluminum poster rails can also be used as a sign hangers and upmarket poster rails which shows graphics with a least energy and a finest visibleness. 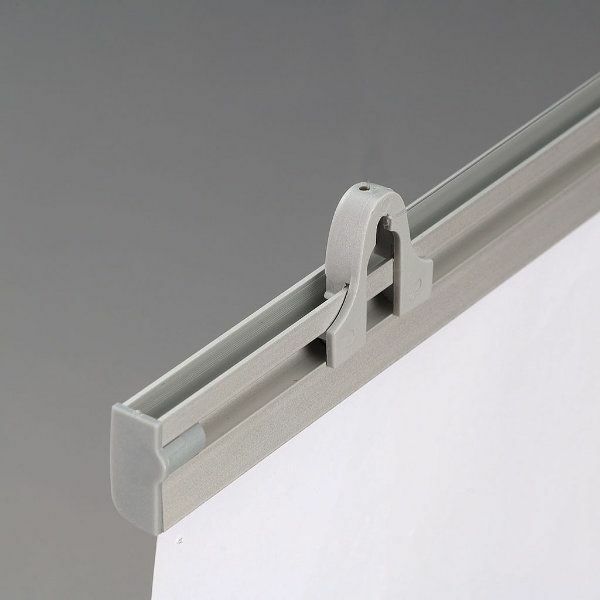 At these poster clamp hanging rails there are 2 rails at a set, on at the bottom, the other at the top and these are used for holding the graphics between. 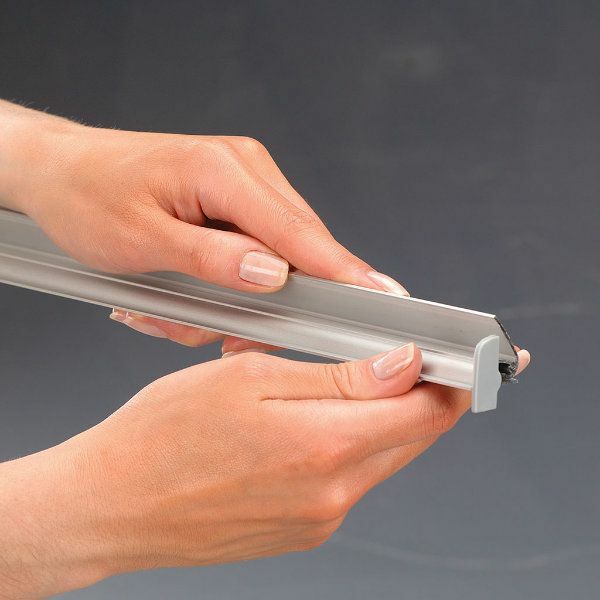 The banner rails are aluminum finish and they have side-view which can be easily open with fingers, without any help. 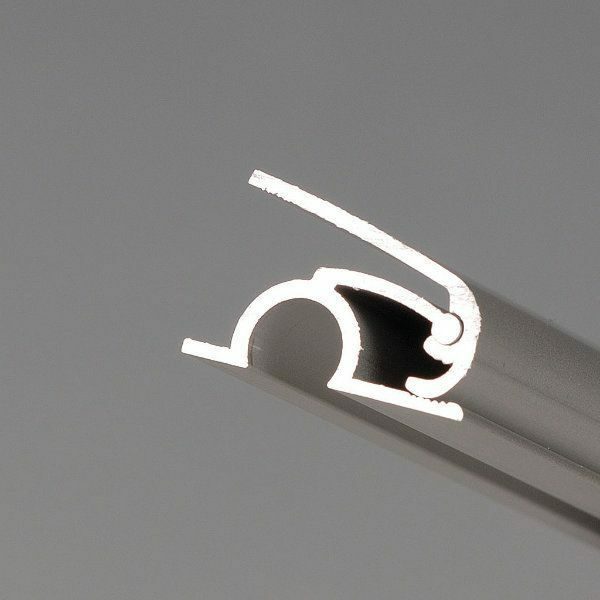 There are various models of banner grip which have many kind of dimensions to be able to hang the poster requirements and these posters can stay stable in the rails and never have the risk to fall down. 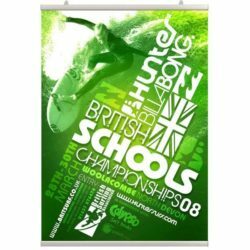 These poster hangings kits are not too expensive as a display which can be able to hold printed paper and banner either single or double sided. 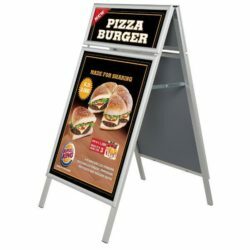 Compared with the traditional snap frames these sign holders,which can be used at the inside places, are cheaper and generally used in front of the shop windows with suction cups or clear strings. 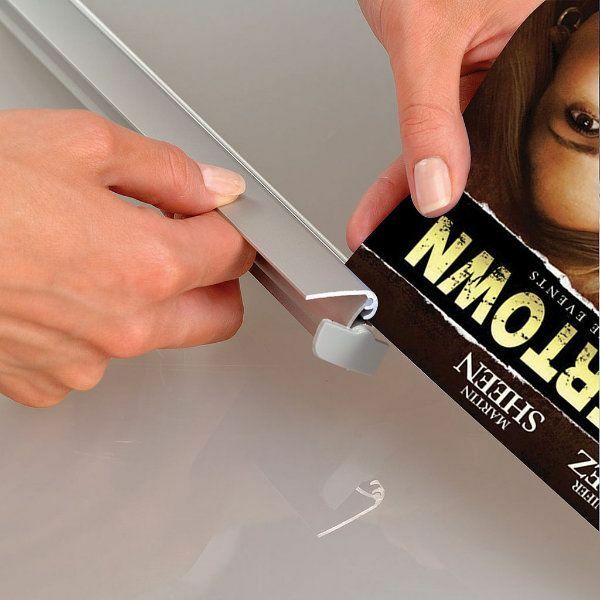 You can easily re-use these banner grips and also they may also respond to many kind of poster hanging demands. You can see them used in retail environments, markets and as graphics in public areas. 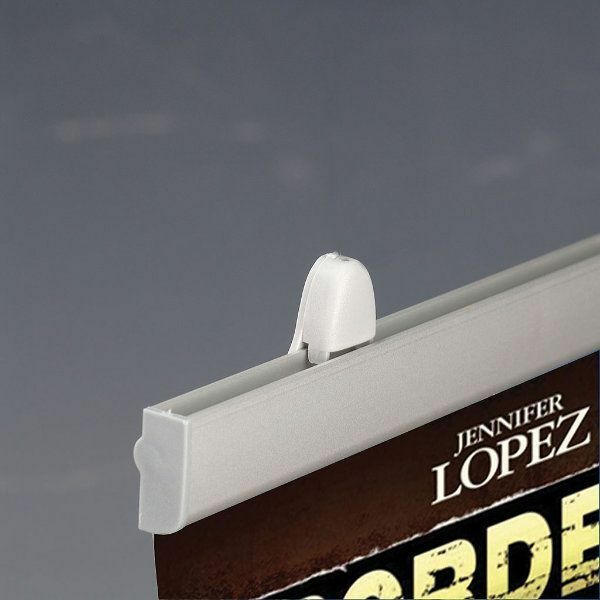 Do you have any idea where to use these quick to change sign holders? 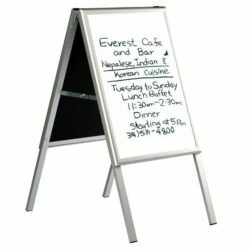 Aluminum poster rails are so useful as store window signs and in the mean time fit for poster displays needs of restaurants, schools, markets, gas stations, shops, banks, public areas to announce many messages, deals, notices, sales or menus. 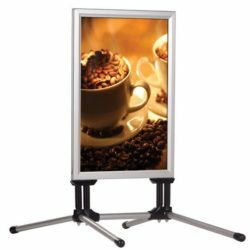 These aluminum poster rails are suitable for various business conditions and they can also be used for all kinds of commerces for example nail shops and pharmacies where the circulation is. 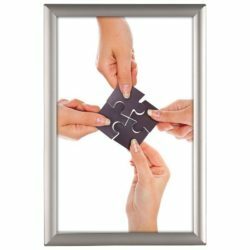 With the help of window picture hanger, a crowd of people can follow the graphics inside and outside of the shops. I love hanging banners in my class. I always put them in poster frames but this makes it so easy. Awesome idea and easy to change out for different events or seasons.